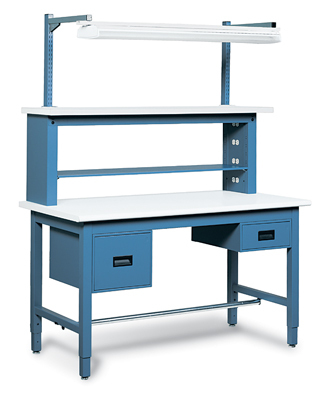 EZE Reach Posts extend your work area upward and free up space on the worksurface. Square-channel steel posts form an upper structure, providing secure mounting for shelves, electrical channels, lighting, bin rails and a multitude of other productivity accessories. 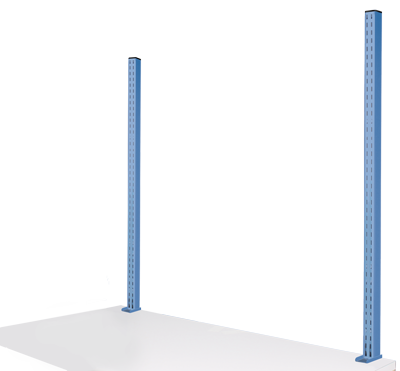 EZE Reach posts are the most economical way to upgrade your existing workbench.